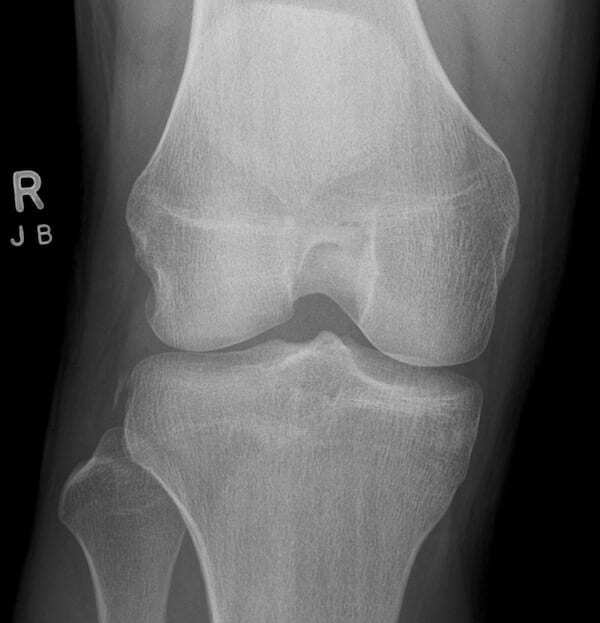 Segond fracture: Avulsion fracture (small) of the lateral surface of the lateral tibial condyle. 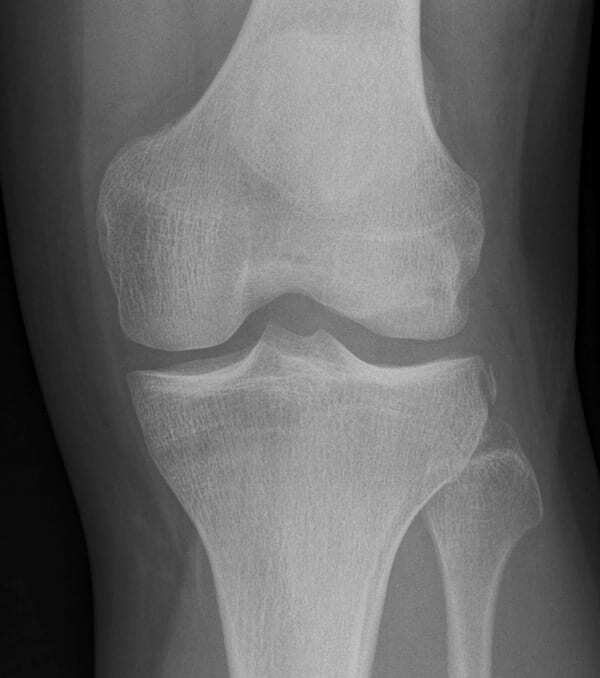 Usually results from excessive internal rotation and varus stress resulting in increased tension on the lateral capsular ligament of the knee joint. 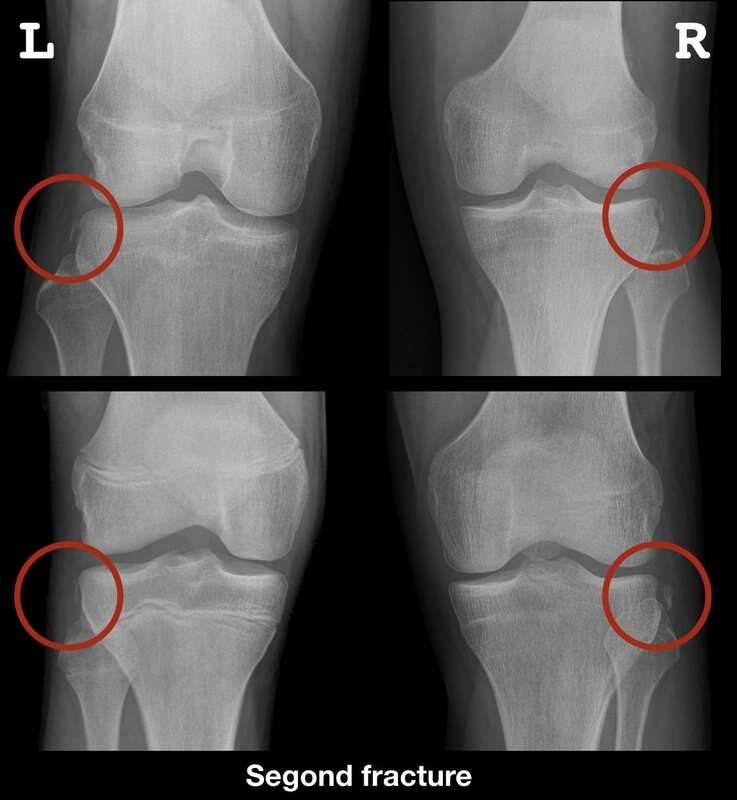 1879 – Segond described a small bony avulsion on the lateral tibial plateau and commented that the ‘lesion is pathognomonic of torsion of the knee in internal rotation and slight flexion of the lower leg and is associated with rupture of the anterior cruciate ligament‘. 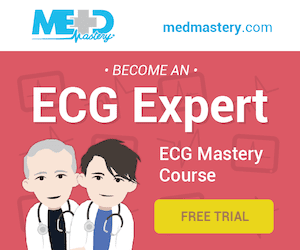 He went on to describe signs and symptoms of cruciate rupture: ‘strong articular pain, frequent accompanying pop, rapid joint effusion and abnormal anterior-posterior movement of the knee on clinical examinations‘. 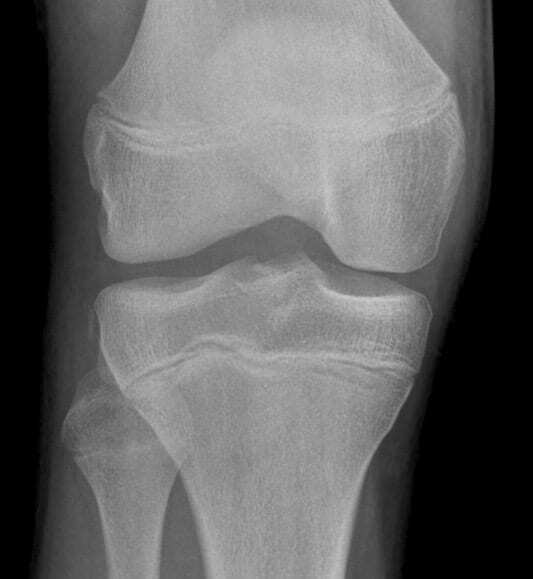 Milch H. Cortical avulsion fracture of the lateral tibial condyle. 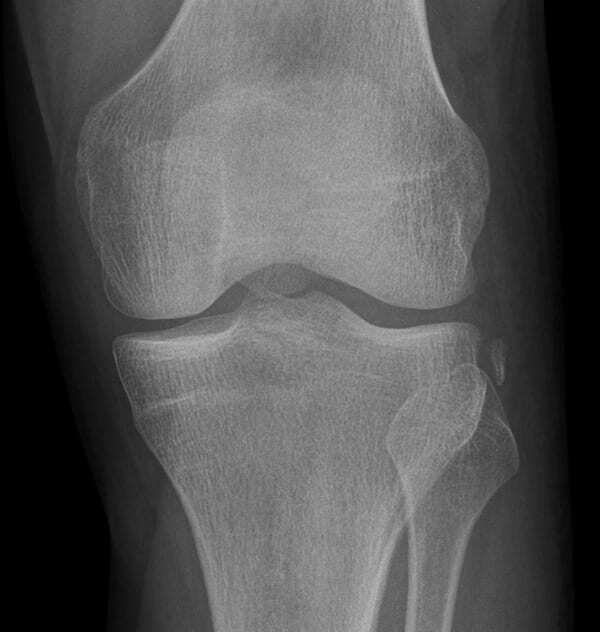 J Bone Joint Surg 1936;18(1):159-164.